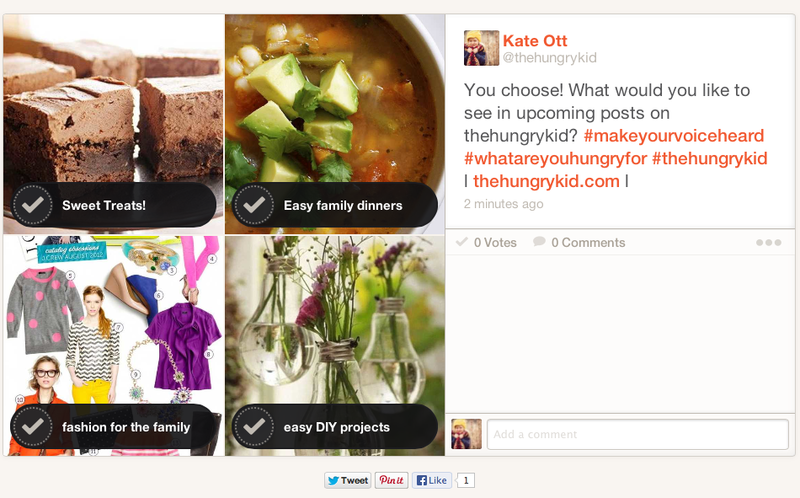 What would you like to see more of on the hungry kid? Click here to vote! Previous Post our garden was eaten by a jungle. Next Post What to wear: fall family pictures!